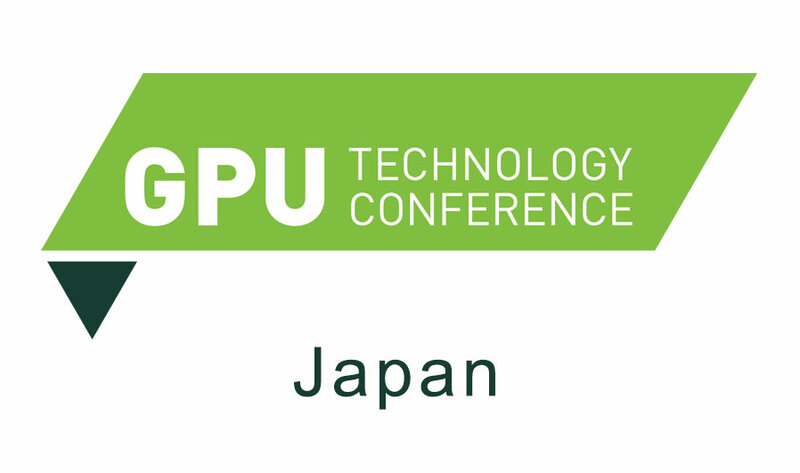 Upcoming Events - Connect Tech Inc.
GTC Japan is the largest GPU technology event in Japan hosted by NVIDIA. NVIDIA's GPU Technology Conference (GTC) specializes in networking with experts in major organizations, including NVIDIA, the most important and indispensable training, and valuable insight in the computing field at this AI / Deep Learning event. 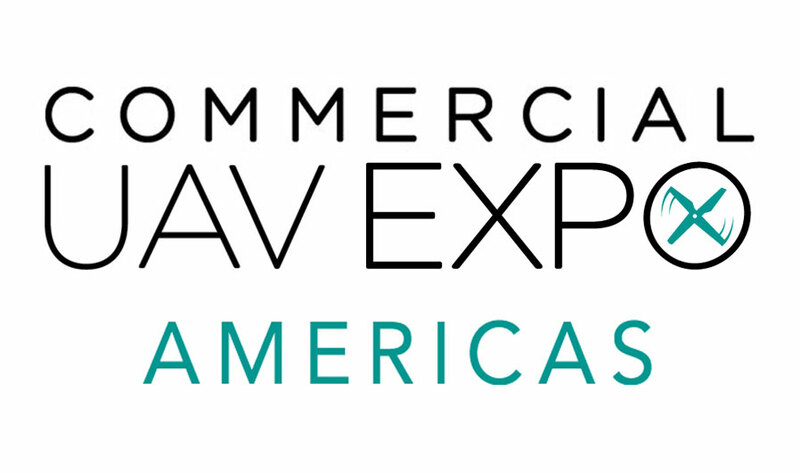 Commercial UAV Expo Americas is a conference and exhibition exclusively focused on commercial UAV integration and operation for large enterprise, industrial users. The event covers Regulation/Legislative, Security/Counterdrone Technology, Future of Robotics/Drone Technology and the integration/operation of UAS in numerous vertical industries. Find Connect Tech at Booth 226. EPTECH is the only series of coast-to-coast national electronics shows in Canada. Employing a highly time-efficient table-top display format, EPTECH shows target electronics designers, engineers, technicians, technologists, purchasers, technical managers and researchers. Electronica is the world's leading trade fair and conference for exhibitors. 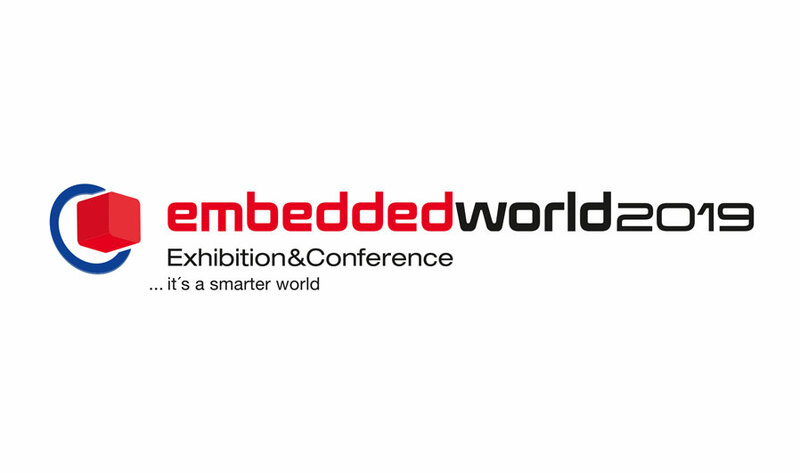 2,725 exhibitors from nearly every sub-sector of the electronics industry from 52 countries around the world with a comprehensive range of exhibits, all at a single location. Visit Connect Tech at Stand B5-121.